OPPORTUNITY!!! Two single family homes and an office! Ideally suited in the path of progress for any small business owner. The center/middle building is ideal in current configuration currently utilized for automotive sales, but easily convertible for any venture requiring well built out office space under air, including kitchen facilities. Garages on site and security fencing make fleet servicing a natural fit. Current zoning is commercial/R2. Lot depth and central local are ideal for redevelopment and assembly with adjuring industrial properties at the properties rear.The two single family homes are also commercial/R2 zoning. 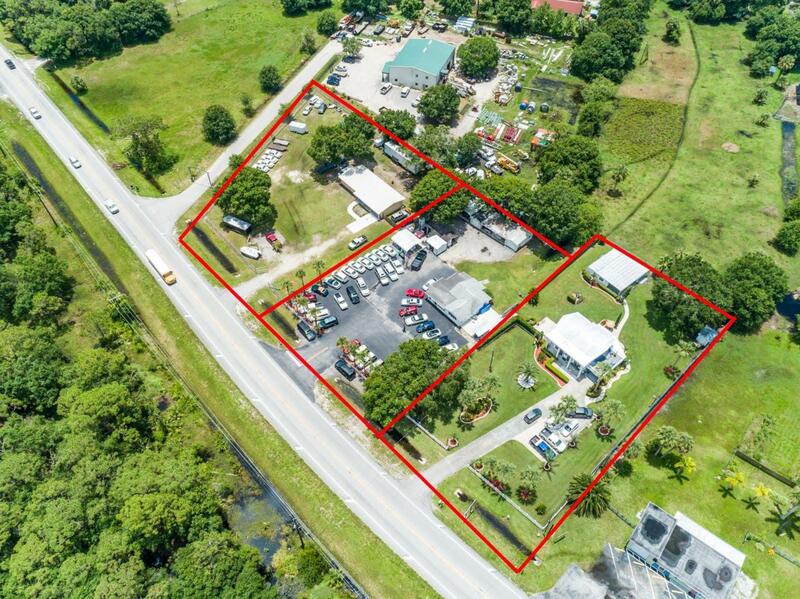 Great for you to be next to your business and have an additional investment property. Please call with any questions.